100 Global Minds: The Most Daring Cross-Disciplinary Thinkers in the World. Published by ROADS Publishing, the book contains 100 short entries on some of today’s most innovative individuals. By including practitioners from a wide range of disciplines and in its transnational scope, 100 Global Minds offers a dynamic view of the various intersections between the arts, humanities, and sciences. The text is authored by Gianluigi Ricuperati, Director of one of Europe’s most renowned schools for the study of design – the Domus Academy, Milan. David Johnson, Awardee of the Society of Illustrators, has illustrated the book. 100 Global Minds is produced by Conor & David, who are among the most well respected graphic designers working in Ireland. From Amazon: If we want to imagine how the world is going to change, we need to look at the minds that are shaping it. 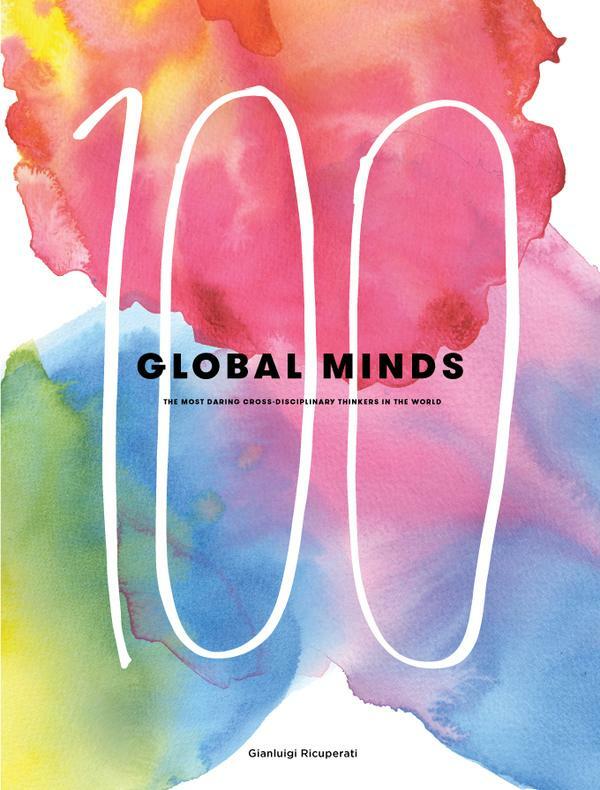 100 Global Minds draws introduces us to the world's most innovative and inspiring thinkers and examines the scope and range of their influence. Focusing on a broad range of fields, from fashion to physics and with specially commissioned illustrations of each of the name, this is a reference book that will inspire you like no other.